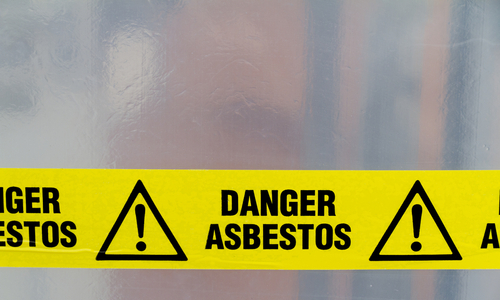 You can make a claim for compensation if you have been diagnosed with mesothelioma and have been exposed to asbestos in the UK, whether at work, school or home. You can also claim on behalf of a deceased relative, or if you think you have a secondary claim, for instance, if you are the spouse of the individual that has been exposed. Many employees were put at risk for contact with asbestos fibres in the workplace despite the fact that their companies knew about the dangers. Our lawyers can help you with all the conditions of your claim to get the compensation that you are entitled to.